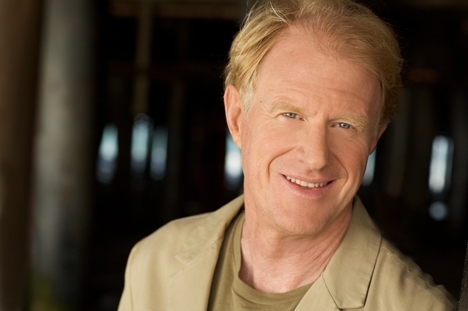 Edward James “Ed” Begley, Jr. is an actor and environmentalist. Begley has appeared in hundreds of films, television shows, and stage performances. He is best known for his role as Dr. Victor Ehrlich, on the television series St. Elsewhere. For environmentalist Ed Begley, the reasons for being a vegetarian are simple and clear. Begley ditched meat and says, “It simply takes more land, more water and more energy to grow a pound of beef than it does a pound of broccoli or grain.” That certainly is true. Raising animals, feeding them the plants that we could consume, and cutting down forests in order to graze cattle, makes animal agriculture an unsustainable way to feed an ever-growing population. But it’s not just the environmental impact that inspires Ed to stay meat-free. He goes on to say, “Nowadays cattle and hogs and chickens are kept in very confined conditions too, so it’s not something I want for the animals or for myself.” Begley sure knows a thing or two about standing up for what he believes in. He’s been living a green lifestyle since the 70′s.